I just found this while clearing some old stuff in the house. 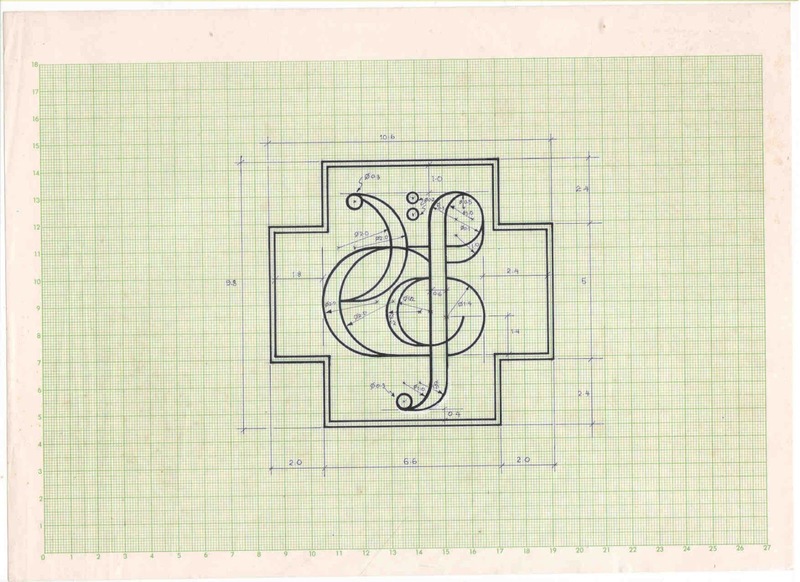 This is the original construction of the Holy Cross Choir Logo. 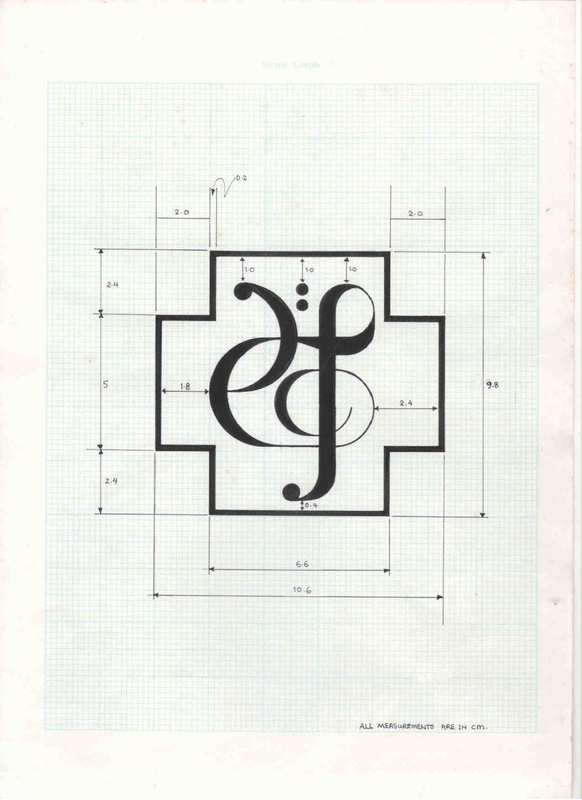 This was constructed on Graph Paper somewhere around the year 1983 for the Holy Cross Choir, incorporating the music symbols of the Bass Clef and Treble Clef to form the letters HCC and later done in Black & White and another in the color, Blue. Created somewhere in 1983 for the Holy Cross Choir by PGA. ♥ The Bass Clef represents the male voices which are normally small in number. ♥ The Treble Clef represents the female & children voices – they're bigger in number. ♥ The Bass & Treble Clef forms the acronym 'HCC' which is the 'Holy Cross Choir'. ♥ The Logo is left uncoloured due to limitation of its creator who is bad with colours. Click HERE to see a "hand drawn" version of this Logo. Original construction on Graph Paper.